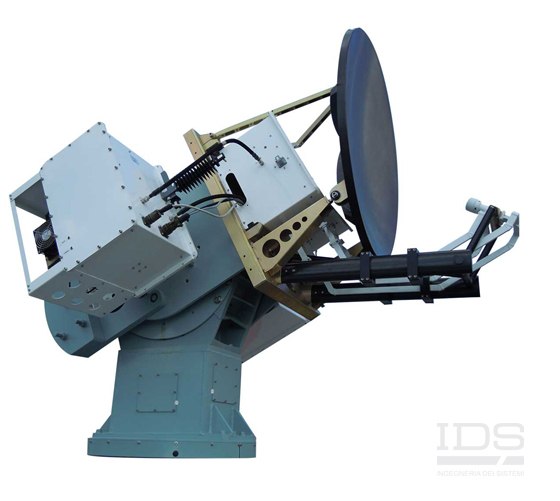 IDS has been providing electromagnetic services and consulting to the aeronautical industry worldwide for more than 30 years. We leverage this electromagnetic engineering expertise to solve complex situations and provide design solutions that support every stage of an aeronautical project. 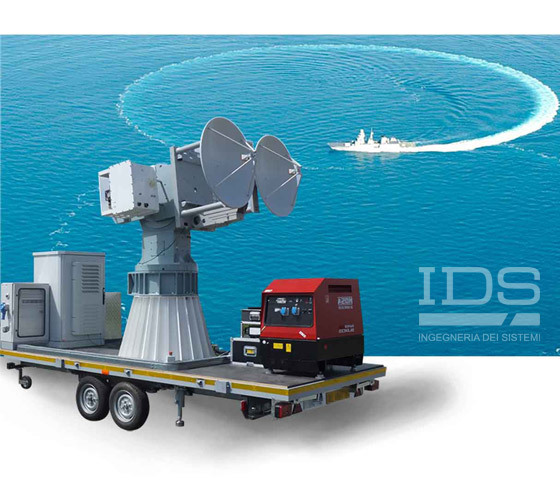 IDS focuses on optimizing an aircraft’s electromagnetic performance and minimizing radar and infrared signatures, hence maximizing the probability that an aircraft can successfully carry out its operational missions. 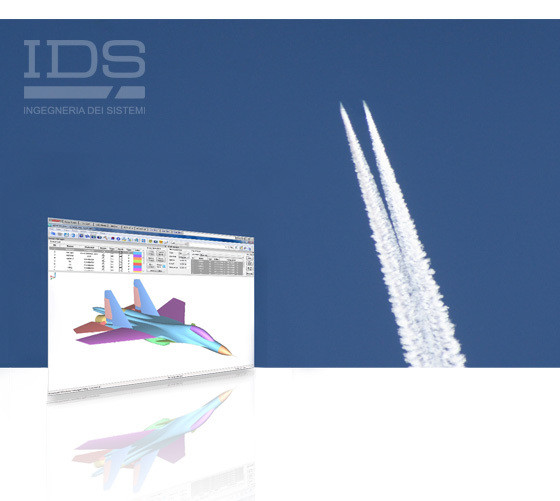 Using the extensive experience, expertise and best practices matured through supporting aeronautical industries, ministries of defense and research laboratories in the electromagnetic design process, IDS is able to tackle the many problems that can be faced by a complex project, to avoid the pitfalls, to offer design solutions and to suggest the best workflows. 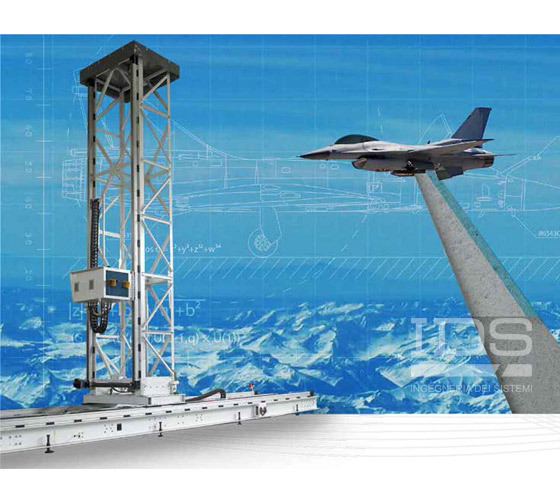 IDS has developed its own comprehensive range of electromagnetic prediction and design software products as well as measurement systems, which are used to provide a full selection of design, simulation, analysis, measurement and validation services for aeronautical platforms. 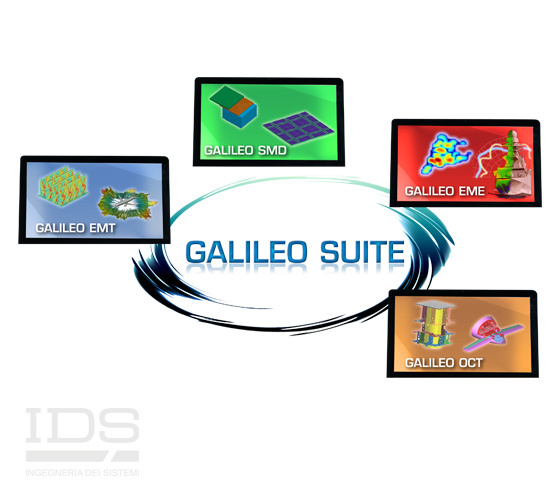 This allows IDS to provide a unique design approach, exploiting the synergy between validated numerical prediction tools and innovative indoor and outdoor measurement systems. 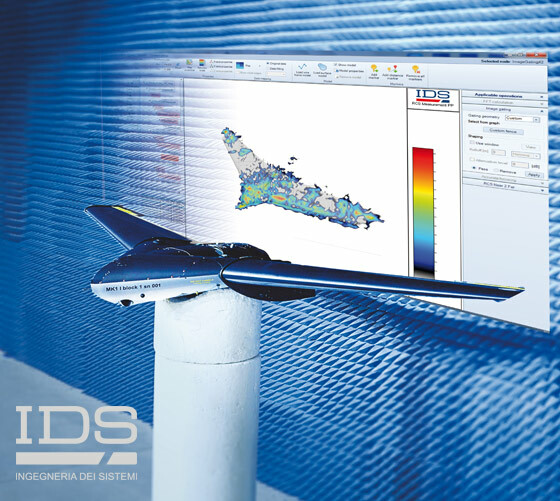 Over the years, IDS has developed its own simulation software and measurement systems to become completely independent of the third party tools available on the market, which are often not fully suitable in terms of accuracy and the reliability of the results (and furthermore are subject to the import/export restrictions of other countries). 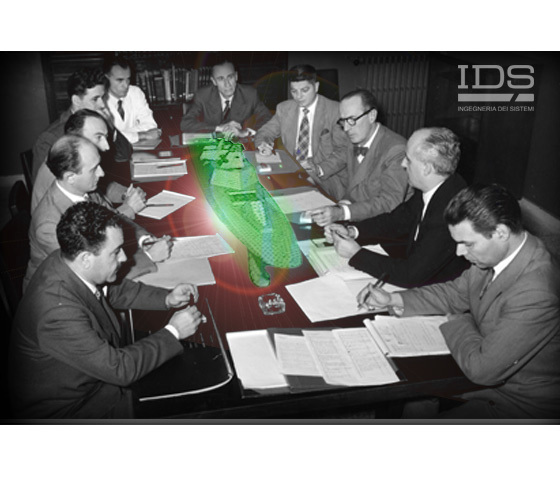 IDS has also accrued a lot of expertize in providing consultancy, through the development of its own working procedures, in order to reduce the time and costs of projects, to improve the quality of its consulting services and to improve the reliability of its products and results. This “Integrated Approach” enables the provision of well-proven solutions, tailored to complex problems and designed for industrial applications. The electromagnetic design and optimization of an aerospace platform, be it an aircraft, helicopter, U(C)AV, missile, satellite, or a component, is becoming more and more challenging. At the same time, it involves several engineering capabilities, such as prediction, testing and, of course, expertize and know-how. The reason is the extensive use of advanced materials and the extreme electromagnetic performance required of modern platforms, which result in the previous standard simulation and design testing methods no longer being suitable. IDS can handle modern electromagnetic design challenges by utilizing the “3 Pillar Integrated Approach”. 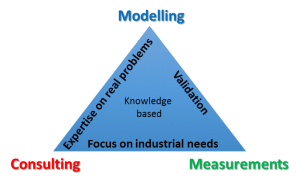 This is based on the synergy between simulation software, measurement systems and consultancy expertize, which guarantees the fulfilment of a project’s final goals. All the required capabilities are available from just one single industrial partner, therefore avoiding spreading the cooperation, or supply, between too many parties. IDS can provide its products, both software and measurement systems, or consultancy services throughout all design phases. 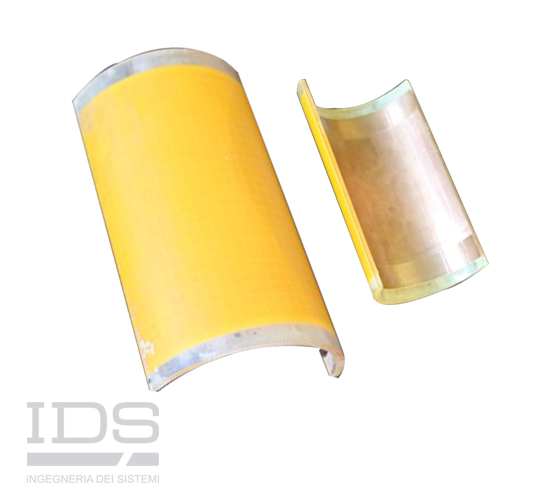 All products and working processes are developed for “vertical”, or specialized, applications. No general purpose tools. All products are systematically tested and validated through daily application in consultancy service projects. Modern aircraft rely heavily on complex electronics for many different systems, including navigation, communications, weather radar and collision avoidance. 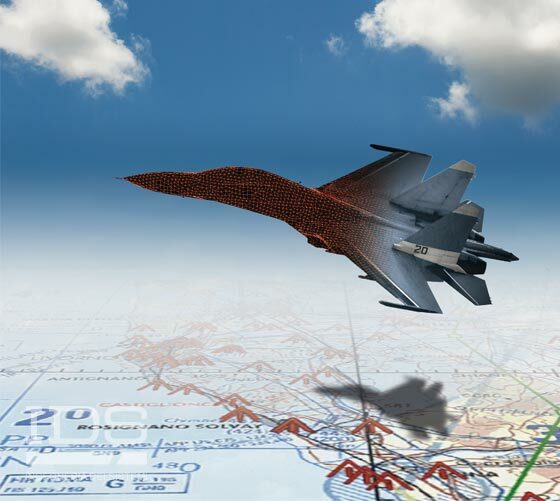 Military aircraft have further electronic systems, including more advanced radar, weapons systems, SIGINT/COMINT systems and electronic warfare systems. These systems all need to be able to operate efficiently and effectively, without unwanted interference from each other or the environment, in ways that can cause equipment failure or damage. 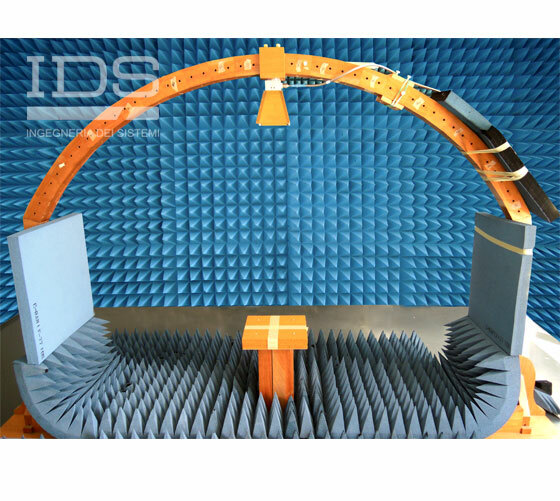 Electromagnetic Compatibility (EMC) and Electromagnetic Interference (EMI) can be measured and assessed during the prototype stage of development and different electronic systems can be tested and repositioned on the platform until the optimal configuration is found. However, the scope for change is limited once a project reaches the prototype stage and more freedom is attained, as well as a lot of time and money saved, if this analysis is performed during the earlier design phases. To successfully complete their missions, modern military aircraft increasingly rely on staying undetected for as long as possible and to detect their targets before they themselves are detected. When detected, it is important that an aircraft presents as small a target as possible to make target identification harder and to increase the effectiveness of countermeasures. 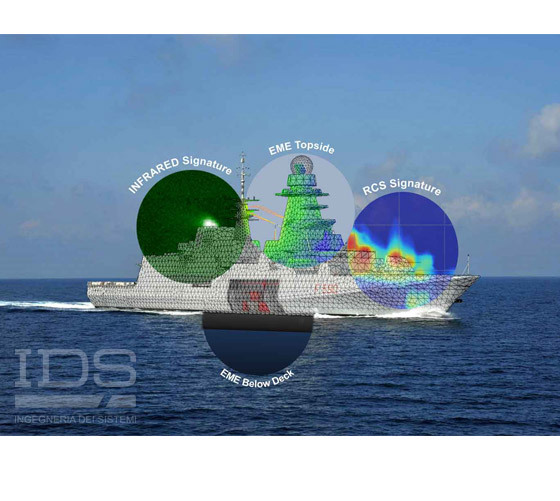 The primary means of avoiding detection is to try and appear invisible by reducing the aircraft’s radar cross section (RCS) and the infrared (IR) signature. This can be achieved by considering an aircraft’s RCS and IR signature during the design process, by optimizing the aircraft’s geometry and by using materials that help to reduce these signatures. 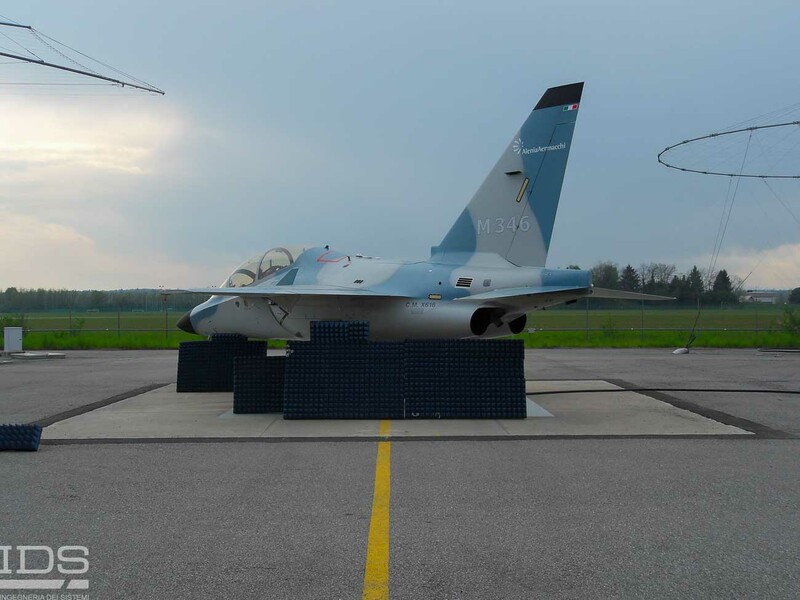 These stealth features help to increase the chances that an aircraft will be able to successfully complete its mission and to increase the survivability of the aircraft and the safety of its crew.